Throughout the week we have been unveiling Nike's latest summer collection, which has brought colour updates for all their boot silos. Nike Mercurial Vapor IX has therefore naturally also gotten a fresh new colourway, so it now will blow defenders away in a crisp Neptune Blue/Volt/Tide Pool Blue. 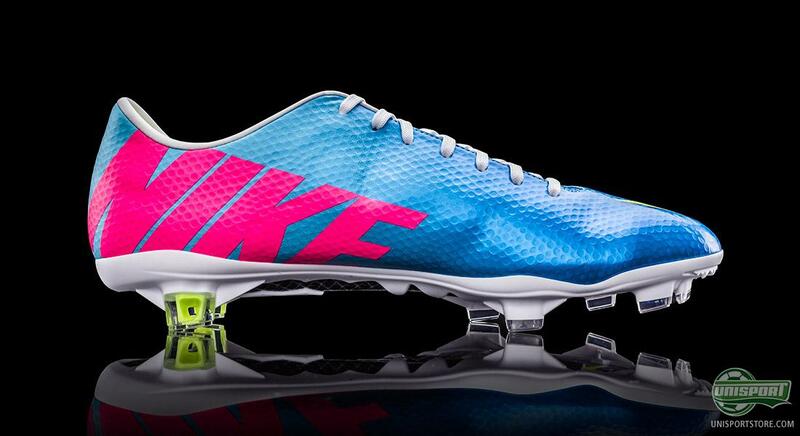 It will now accompany the rest of the Vapor IX's in our massive universe, solely dedicated to the explosive boot. We have an entire universe dedicated to Nike Mercurial Vapor IX, where you can see the boot from every thinkable angle, check out all the small details. You can even download the really sharp wallpaper, experience the boot in our 360-degree showcase, as well as, watch the awesome unboxing of the Vapor IX Neptune Blue/Volt/Tide Pool Blue. 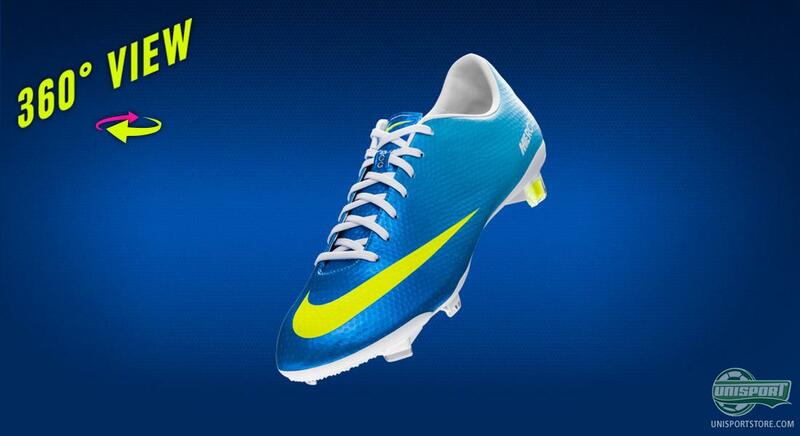 You can find the extensive Nike Mercurial Vapor IX-universe right here. We have tried our best to make an original unboxing of the brand new Nike Mercurial Vapor IX Neptune Blue/Volt/Tide Pool Blue and you can naturally find it on our campaign site, which you will find here. You can actually just click the image above and then you will be transported directly to the page. The boot will as per usual be flipped and shown from all angles, so you can look forward to unpacking your own. The new colourway looks to be getting full backing from all Nike's biggest athletes. We have already seen players like Mesut Özil, Mario Götze, Christian Eriksen and many more are training in the boot ahead of their World Cup Qualifiers. This points to that all the Mercurial stars will be playing in the Vapor IX Neptune Blue/Volt/Tide Pool Blue, which you can see more to here. When we say, that you can see every angle of boot, we really mean it. 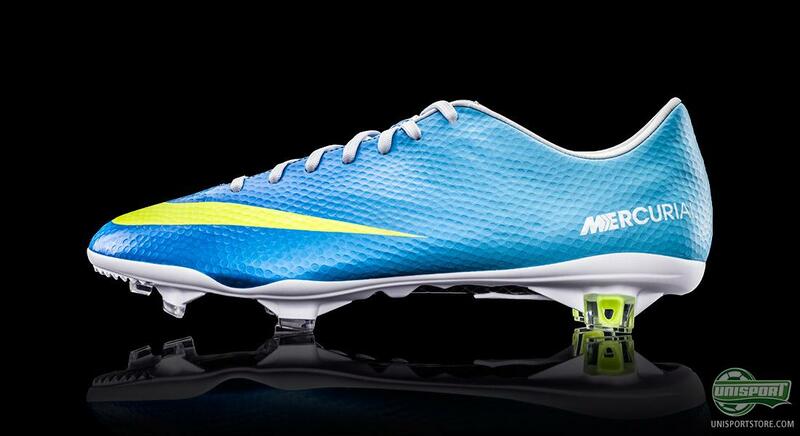 Our photographer has been busy comprising an impressive 360-degree showcase of the Nike Mercurial Vapor IX Neptune Blue/Volt/Tide Pool Blue, which means you can get the full overview. You can also check out the previous colourways in the same cool fashion; You just need to click on the boot-menu in the top right corner on the site. Find it all on our Vapor IX-universe, which is waiting for you right here. If you have some how missed it, then you can find out big Vapor IX-universe right here, which has just been updated. Nike always manage to design colourways that demand your attention and to this we duly oblige. What do you make of the latest version of Nike Mercurial Vapor IX? 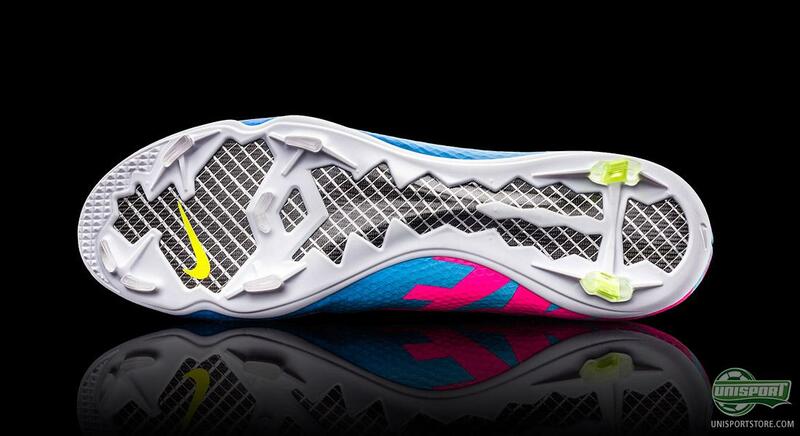 Do you like the combination of Sky Blue, Yellow and Pink? Share your opinion in the comment-section down below.